In most worlds THE comfort food is a good MAC & CHEESE. I believe this is one of the simplest, but yet the MOST flavorful recipes I have ever made. I simply change the cheese and/or seasoning to match my mood or whatever else I'm cooking. Cook pasta. Pasta should be too firm to eat right out of the pot. Drain WELL. In a large saucepan, melt butter and sprinkle in flour whisking until smooth and cooking for five minutes, whisking constantly. Do NOT let it burn. Pour in milk, add mustard if using, and whisk until smooth. Cook for five minutes until very thick. Slowly add 1/4 cup of the sauce into the beaten egg, whisking constantly to avoid cooking the egg whisking until well blended. Pour egg mixture into the sauce, whisking constantly stirring until smooth. Add grated and broken pieces of cheese stirring until melted and well blended. Add salt, pepper, and paprika. Taste sauce and add more salt/seasoning as needed! DO NOT UNDER SEASON. Fold in pasta until well coated. 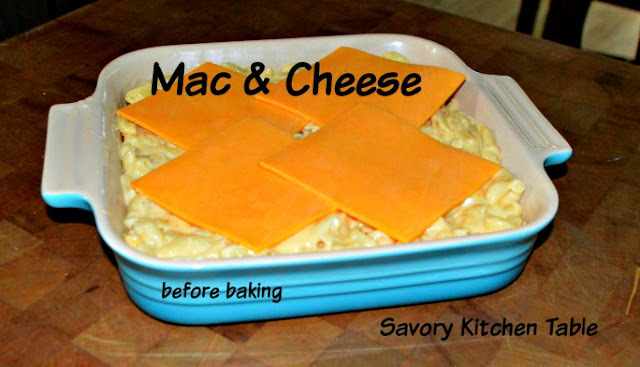 Spoon into a buttered baking dish, top with cheese, slices. Top with buttered Panko crumbs - optional. 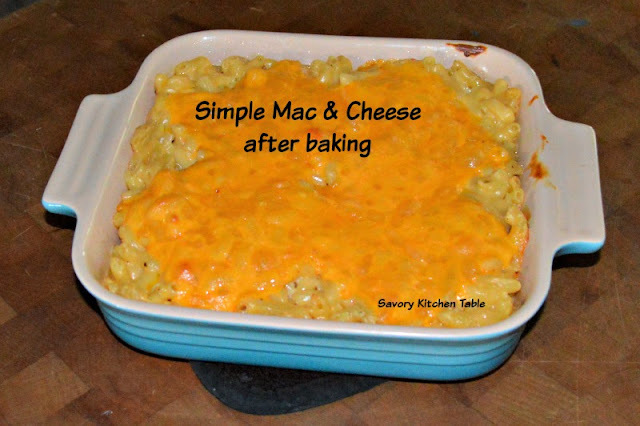 For a dressier look I stir the melted cheddar on top into the mac & cheese and spoon into a serving dish. 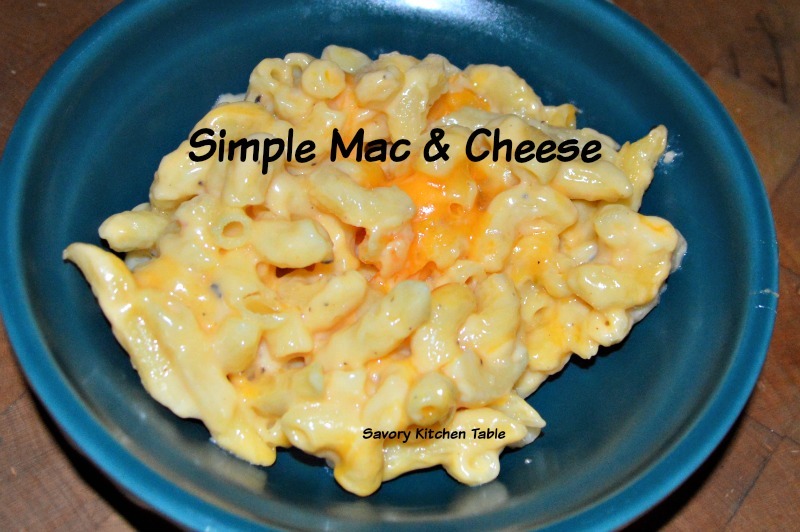 **The beauty of this recipe is that you can simply change the flavor by changing the types of cheese and/or the seasoning.